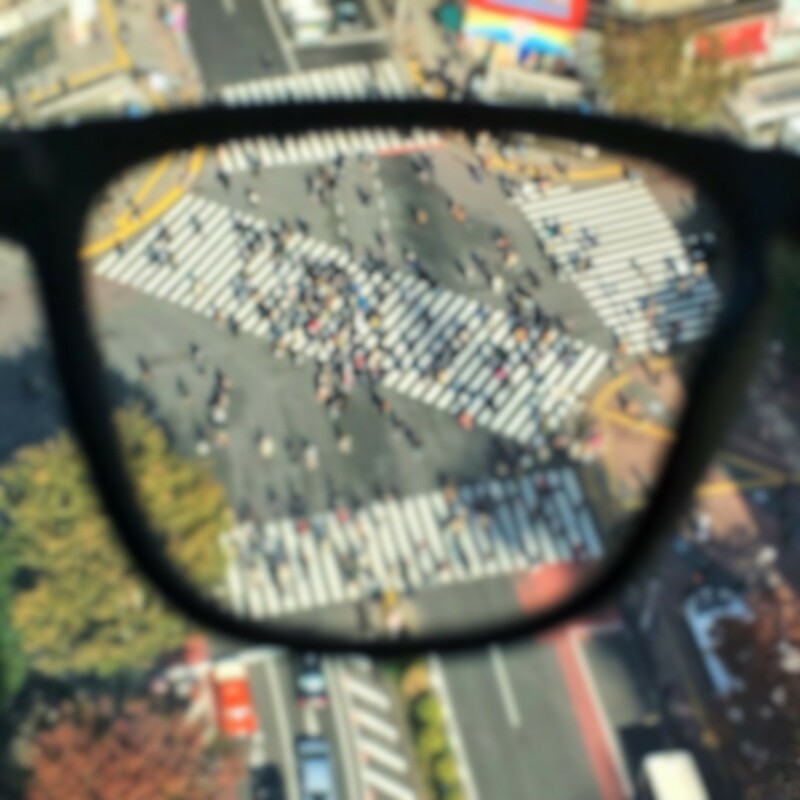 DONT PANIC's "Bifocal Progressive Lens" on the full-spec version has far power (no degree) at the top of the lens and has near power at the bottom of the lens (with degrees). And its power changes from top to bottom, so you can see both far away and hand by moving your eyes up and down. However, due to its structure, there are distorted parts whose frequency is not stable inevitably in the periphery of each focal point, so people who use it for the first time will feel uncomfortable in view. Easy to use and ease of use just by slightly changing the usage of eyeglasses up to now, please use the following to see and use. Provide just a single optical prescription, which allows you to focus on reading a book or sewing. Prescription at the bottom of the lens enables you to read small characters by moving your eye down when necessary. Looking far distance- Difference between progressive lenses or single vision lenses. Due to focusing evenly over the entire surface area of lens, require taking off the glasses when looking far distance. 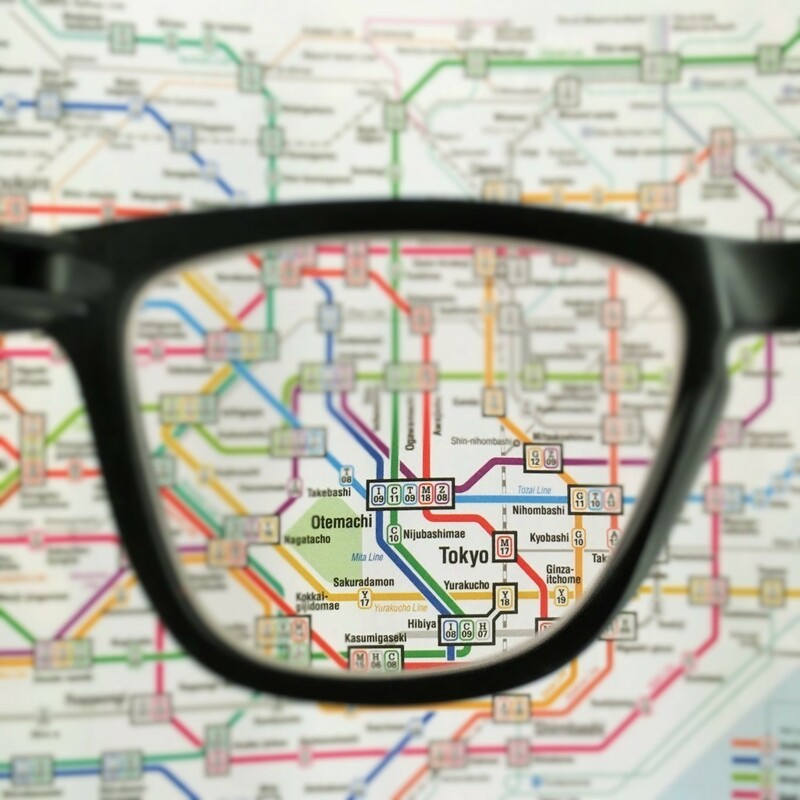 Provide clear vision when looking far due to no prescription at the bottom of lens. Enable you to keep putting on glasses all the time.